Chow Down Seattle: RECIPES: Food for the big game! RECIPES: Food for the big game! 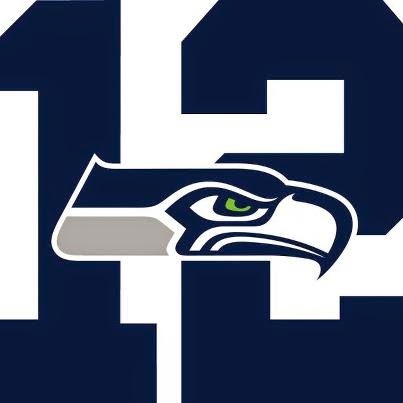 This Sunday is the NFC Championship game between the Green Bay Packers and the Seattle Seahawks. The winner of the game is on their way to Arizona for Super Bowl XLIX. If you're a football fan you'll most likely be glued to the TV on Sunday to see which teams will punch their ticket to the Super Bowl. If you're going to be watching the game with some friends, try making some of these tasty snacks for the game! 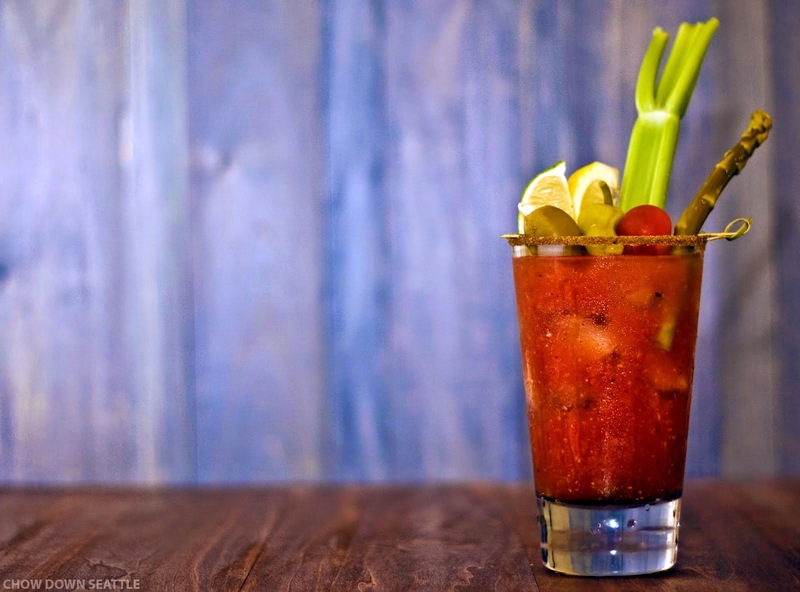 Since the Seahawks game on Sunday starts at Noon, try making some classic Bloody Marys! Check out my recipe here. 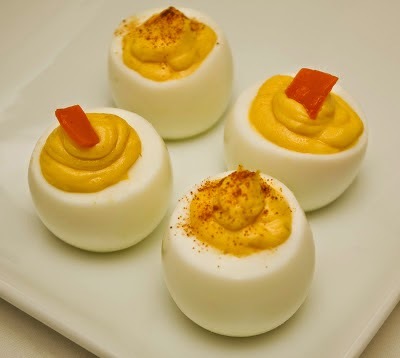 For some brunch finger foods, try making some deviled eggs. Check out my recipe here. No game watching is complete without chips. 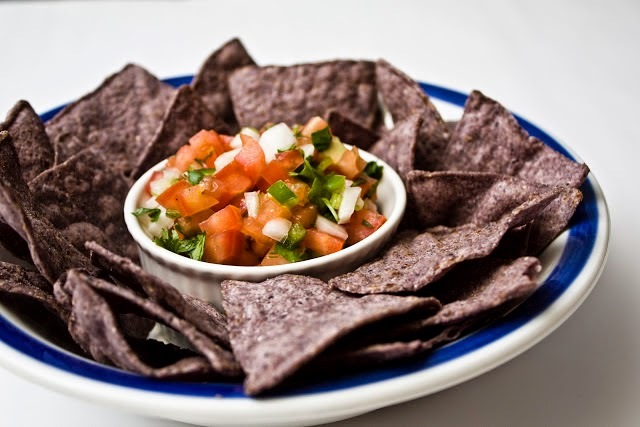 Try making some fresh Pico de Gallo! Try my recipe here. 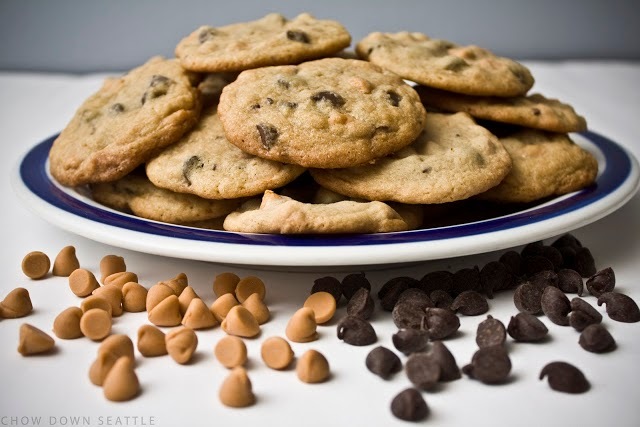 For the sweet tooth, make some Chocolate Chip and Butterscotch Chip Cookies! Check out my recipe here. I hope you have fun watching the game with good friends and good food!